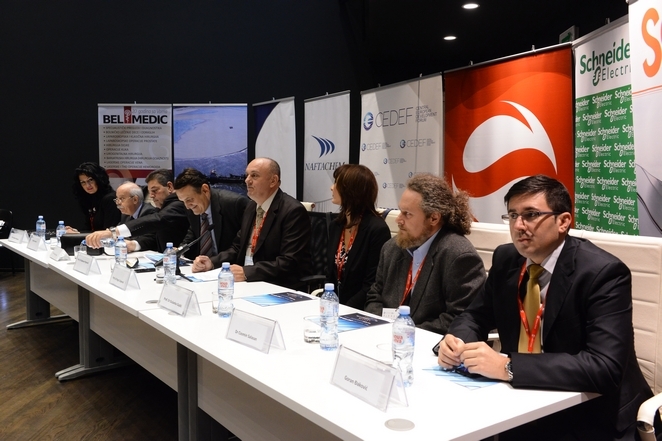 The Central European Development Forum, CEDEF, the 3rd Danube Business Forum – meeting place of leaders in the field of energetic, waters, agro-business, transport, ITC, entrepreneurship and the creative industry of the entire Danube region, was organized by the Media Invent and the University in Novi Sad. 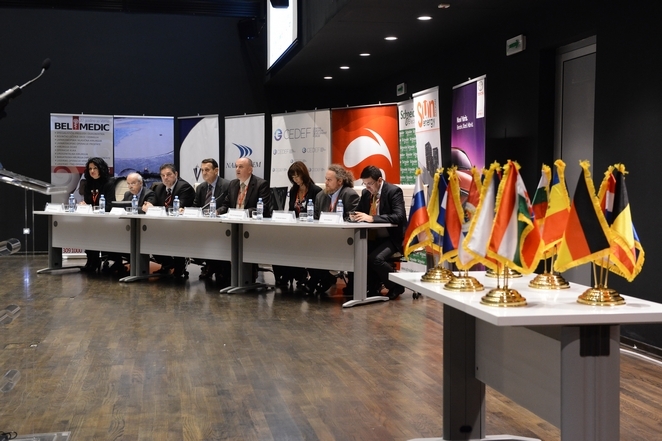 Several hundred participants, over 130 orators and representatives from over than 15 countries, were attended the Forum and were given a significant contribution to application of the EU strategy for the Danube region. 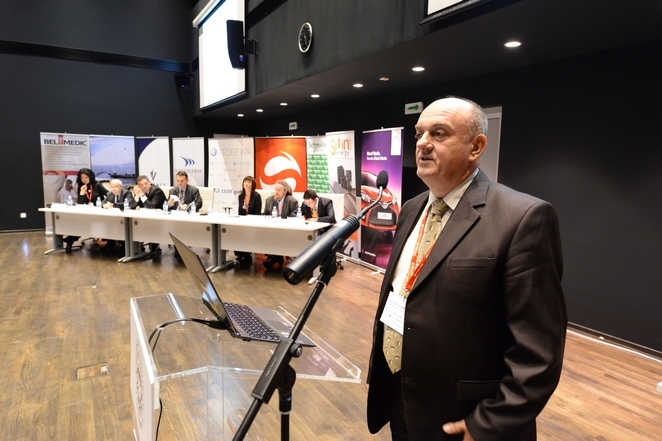 Professor Drago Cvijanovic, Ph.D., was a moderator of the plenary session “Cooperation of the Region in agro-business”, in the 3rd Danube Business Forum, held on 28th October 2014 in the Rector's Office of the University Novi Sad. 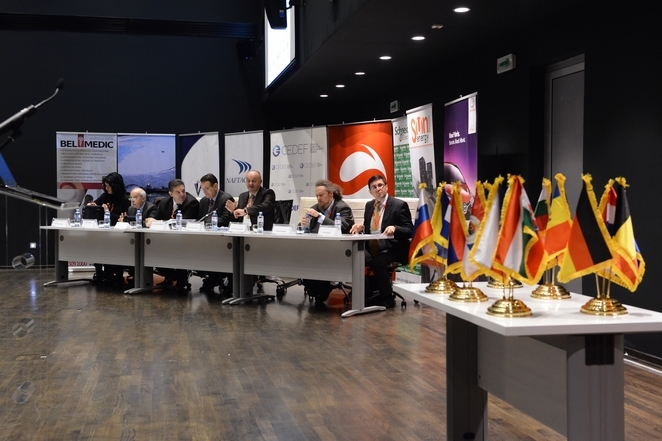 The participants in the work of the plenary session were: Professor Radovan Pejanovic, Ph.D., Proctor of the University in Novi Sad; Cosmin Salasan, Ph.D., from the Romanian Academy – Branch in Timisoara, i.e. 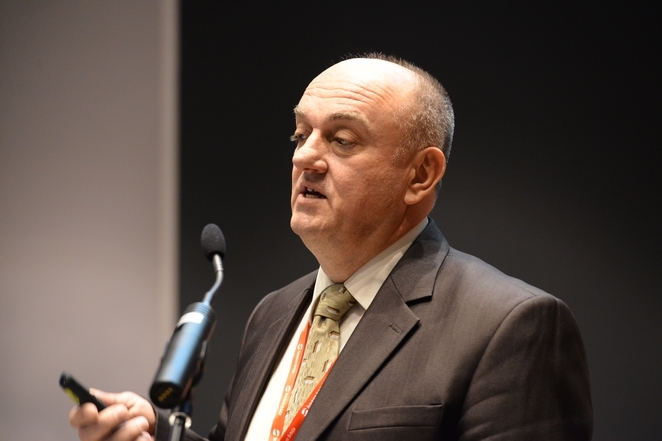 the Research Centre for Sustainable Development of the Romanian Rural Areas; Professor Cvijan Mekic, Ph.D., Faculty of Agriculture, University in Belgrade; Professor Dusanka Gajdic, Ph.D., University in Krizevci, Croatia; Gordana Radovic, MSc., Director of j.s.c. 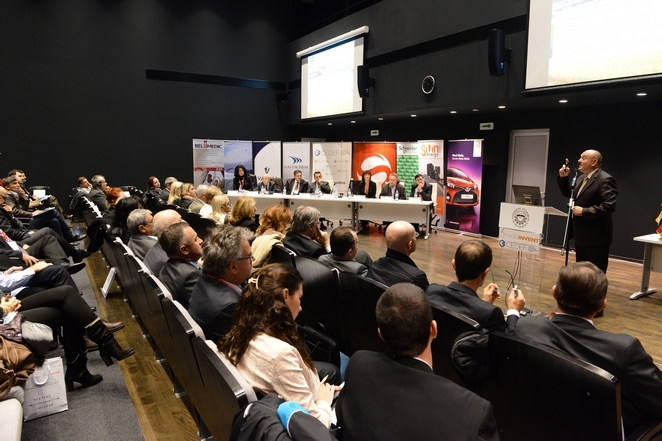 “Dnevnik” – “Poljoprivrednik” Novi Sad; Professor Miomir Jovanovic, Ph.D., Dean of the Bio-technical Faculty from Podgorica, Montenegro; Docent Ph.D. Jasmina Madzgalj, Deputy Secretary for the Environment Protection of the City of Belgrade City Administration; Milan Prostran, MSc. Milan Prostran, agro-economic analyst and Goran Djakovic, journalist. Professor Cvijanovic, the Project Manager of III – 46006 “SUSTAINABLE AGRICULTURE AND RURAL DEVELOPMENT IN TERMS OF THE STRATEGIC GOALS REALIZATION OF THE REPUBLIC OF SERBIA WITHIN THE DANUBE REGION”, funded by the Ministry of Education, Science and Technological Development of the Republic of Serbia, was presented all the previous results of the research on the project.